Keeping your home safe from pests is essential. 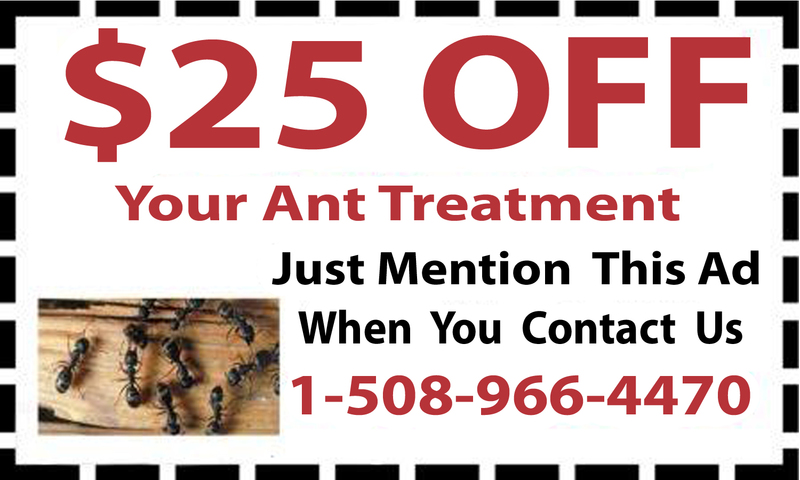 If you start to see a few ants or one to two mice, there are likely to be a lot more in hiding just out of sight. 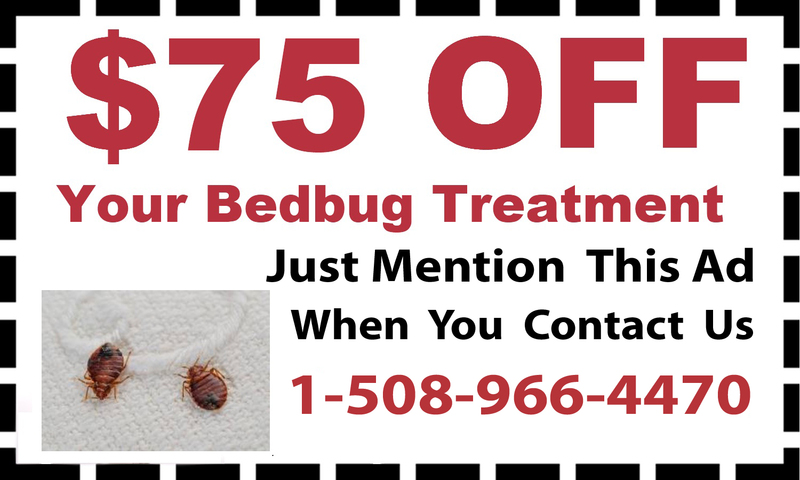 With complete pest control services in Smithfield, Rhode Island, D & T Pest and Termite Control Inc. eliminates these pests that are lurking in your home. D & T Pest has served clients throughout Massachusetts and Rhode Island since 1997, keeping homes and businesses free of bugs, rodents and other pests. 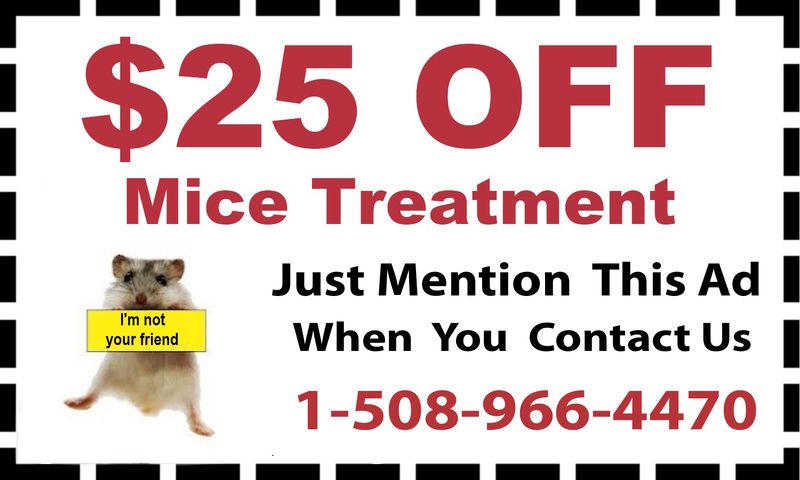 Mice, rats, squirrels and bats will damage your home, cause terrible odors, and spread disease. 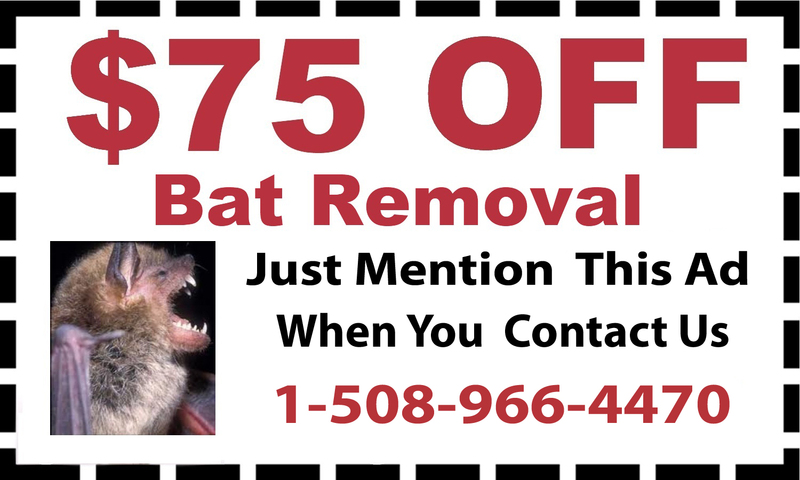 Bats are one of primary carriers of rabies, and they can spread it with a single bite or scratch. 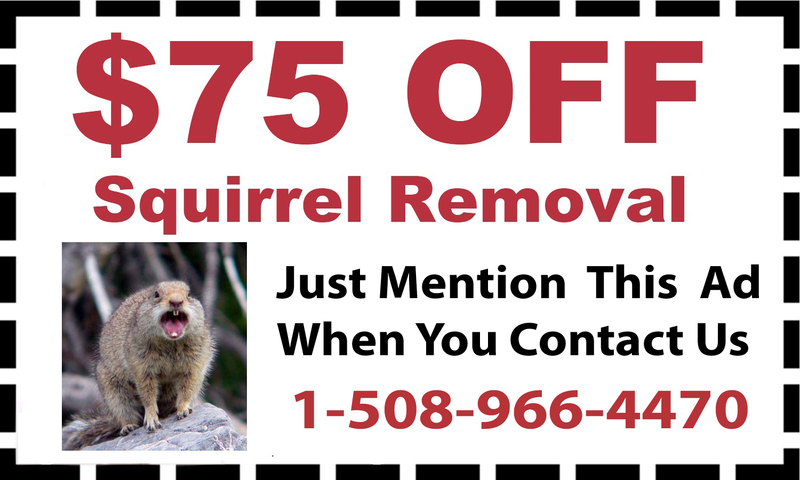 D & T Pest’s exterminators conduct rat removal, mice treatment, squirrel removal and bat removal, ensuring that your home or business is safe from these animals. Bugs can be just as invasive and harmful, especially as they are smaller and can hide in places that are much harder to find or see. 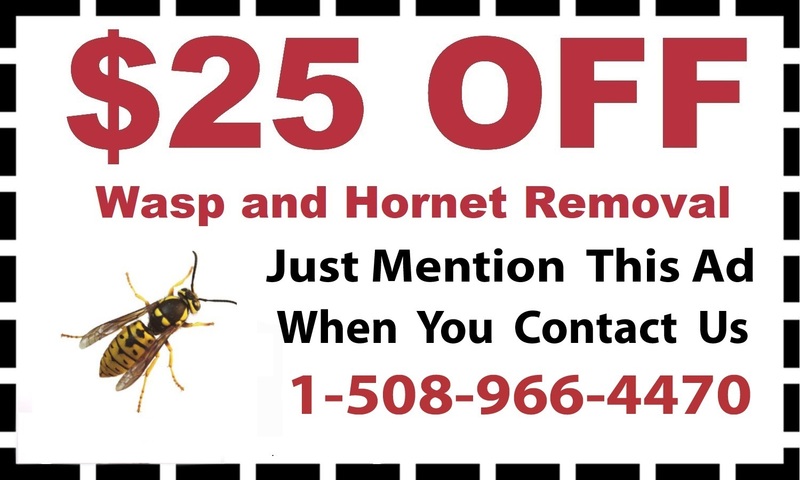 The extermination and pest control professionals at D & T Pest provide complete bee removal, including the nests, offspring and adults of all types of bees, as well as ant removal, tick treatment and many other types of pests. For example, if you are finding itchy red bites, you may have a mosquito infestation. 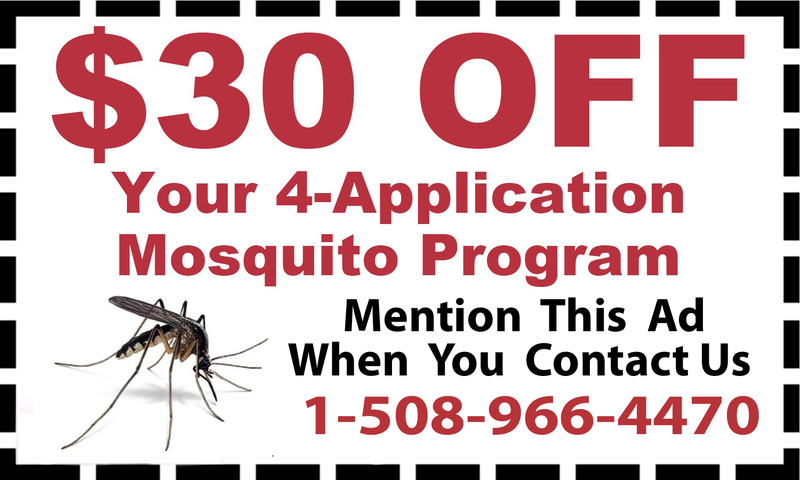 Their team can provide comprehensive mosquito treatments to remove these nuisance bugs from your home or business. 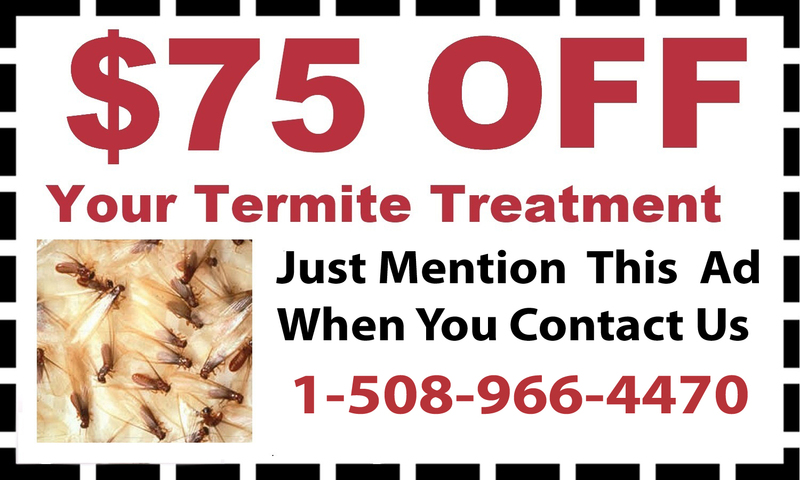 Contact D & T Pest and Termite Control today by calling 888-828-4633 to learn more about mosquito deterrent, tick treatments, rodent removal or any of our other services.